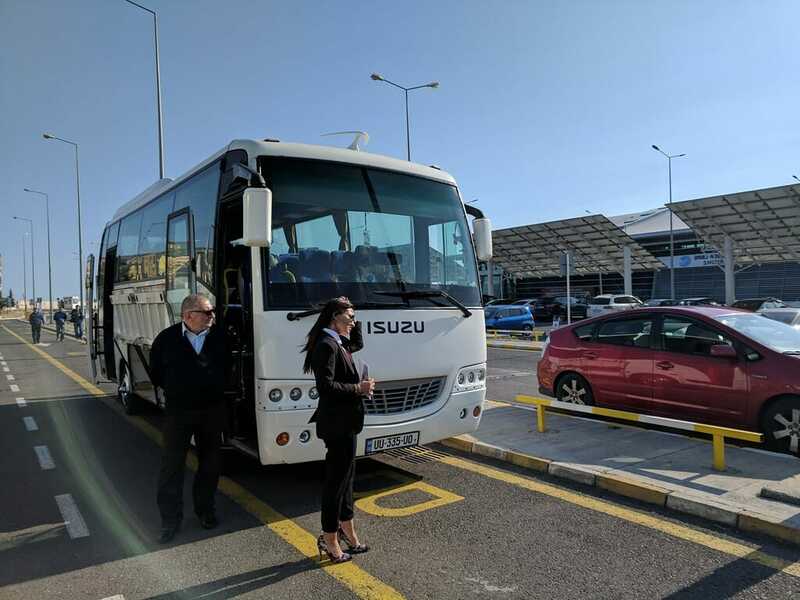 Project: Airport and City Transfers and tour by VIP Buses ! 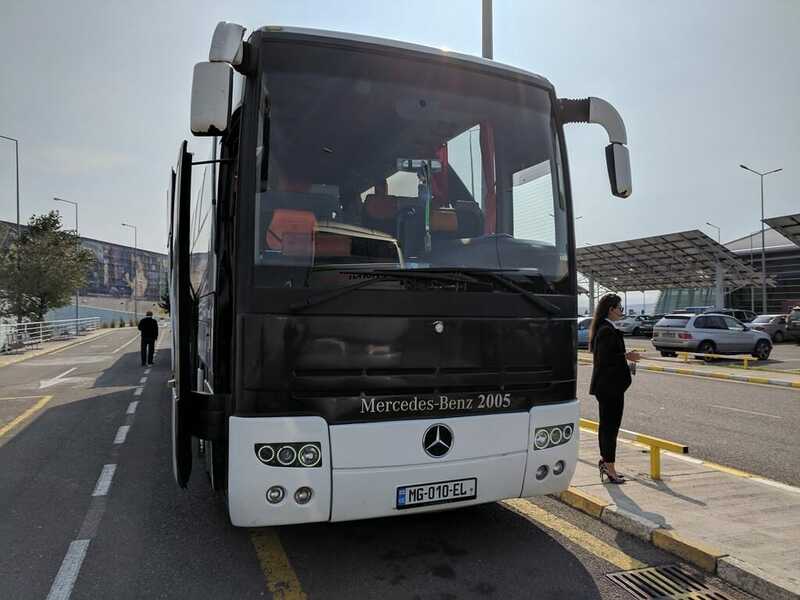 Project Description: Transfers Georgia organised airport and city transfers for Tbilisi based travel agency – Geo World. 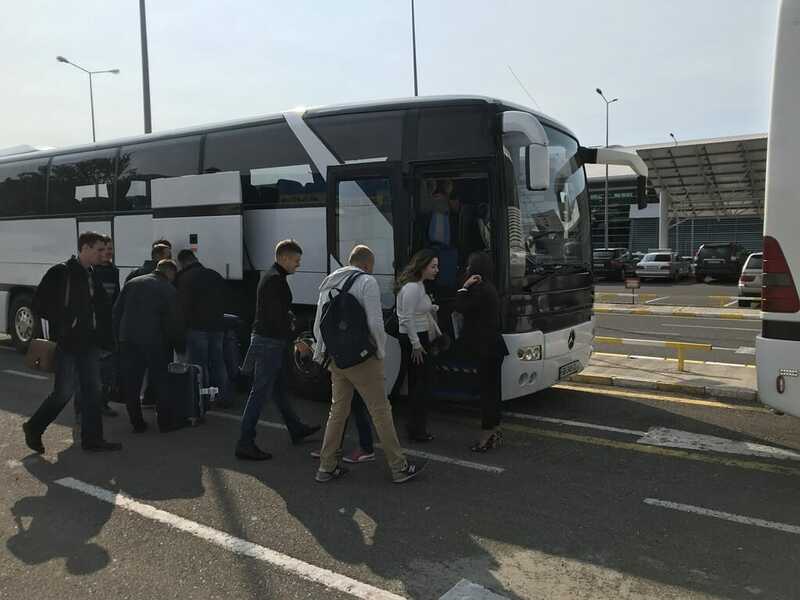 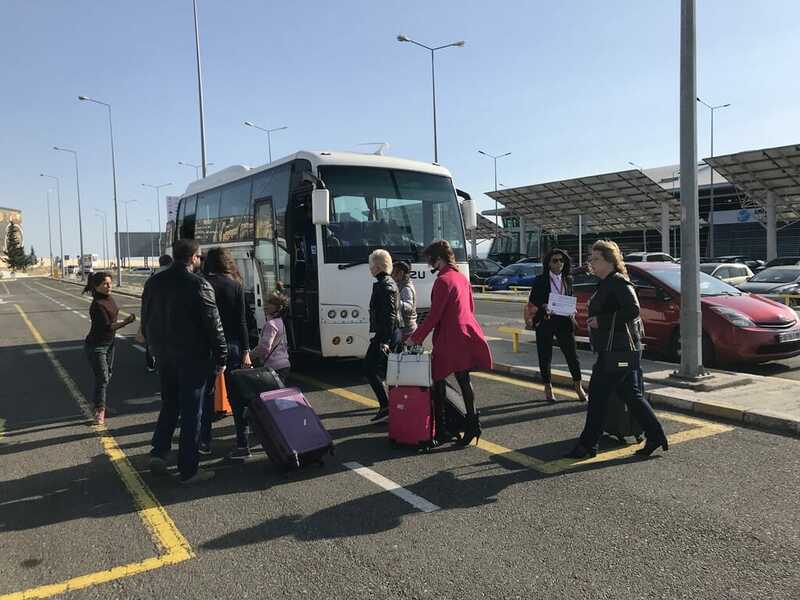 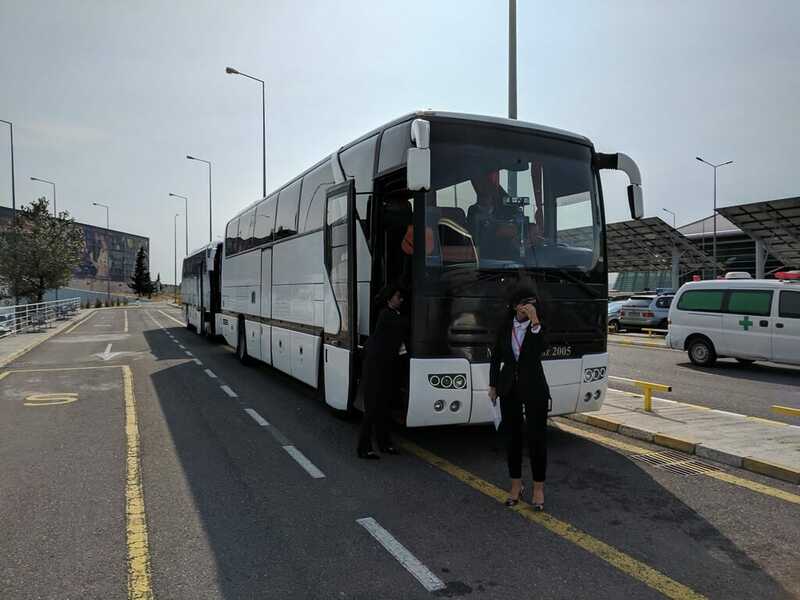 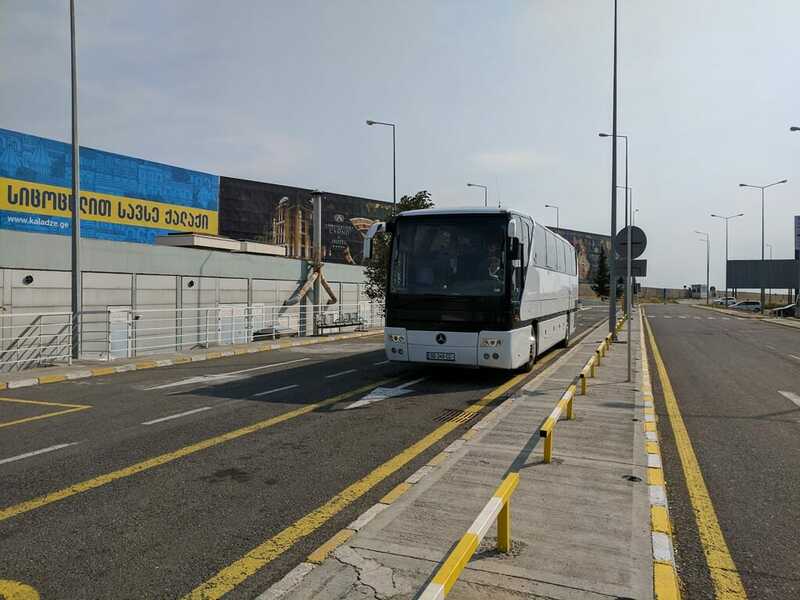 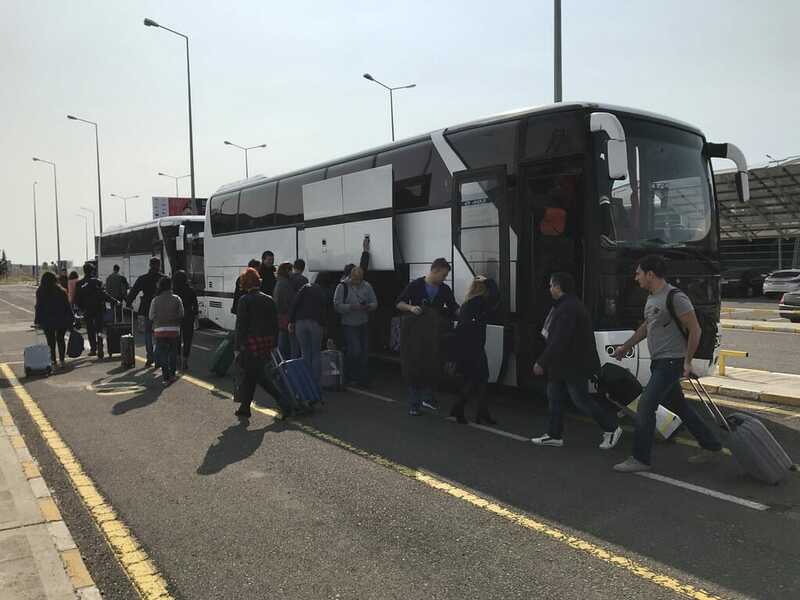 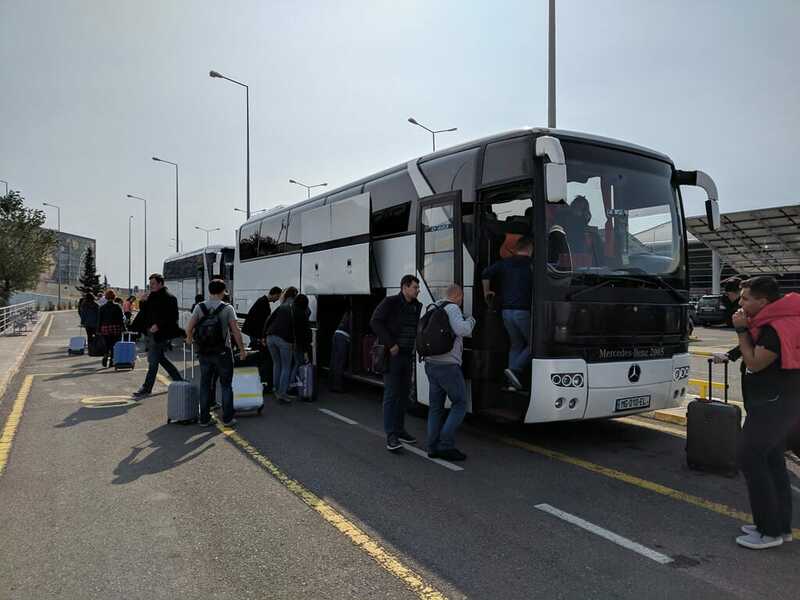 During 4 days, more then 185 people were transferred from Tbilisi airport to hotel Biltmore, from hotel to Restaurant Shadow of Metekhi and 1 day Tbilisi city tour.